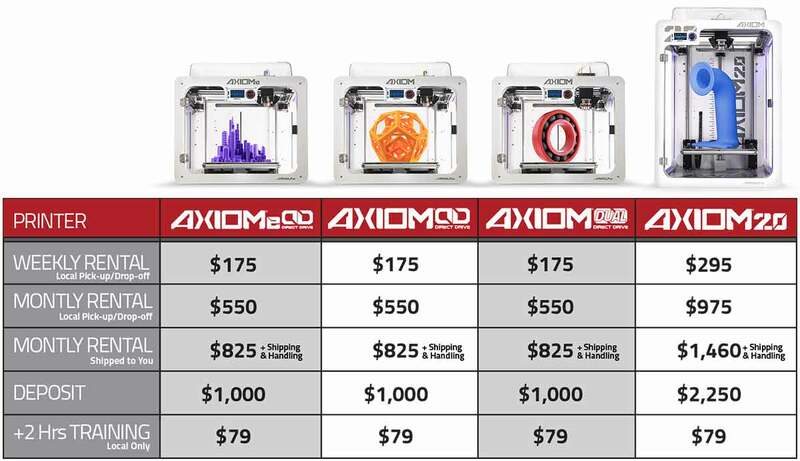 Rent an AXIOM Direct Drive 3D printer for as little as a week or as long as you need it. 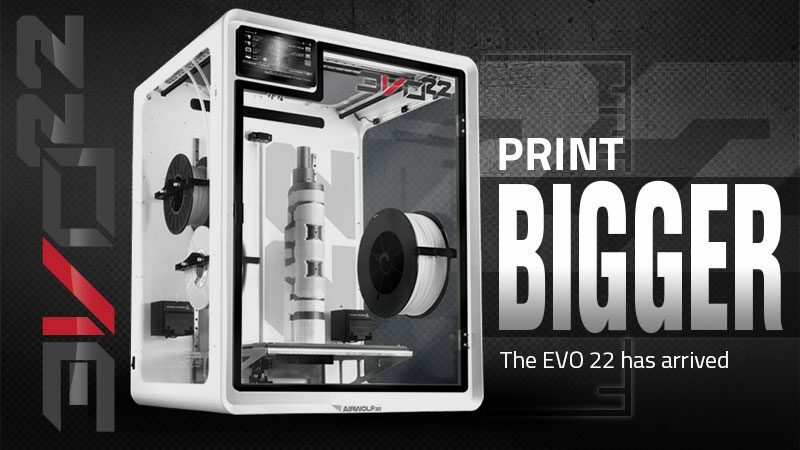 It’s a perfect solution for rapid prototyping, small batch production, or simply test-driving the world’s leading desktop 3D printer. 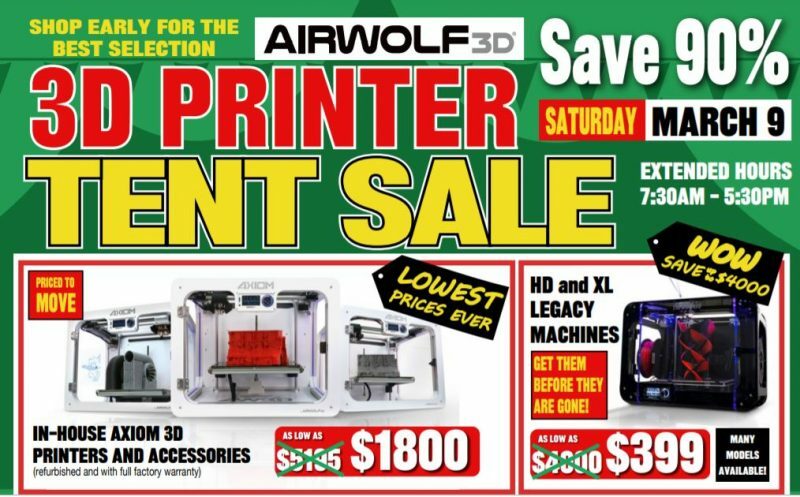 Please contact us at (949)478-2933 or sales@airwolf3d.com for details. 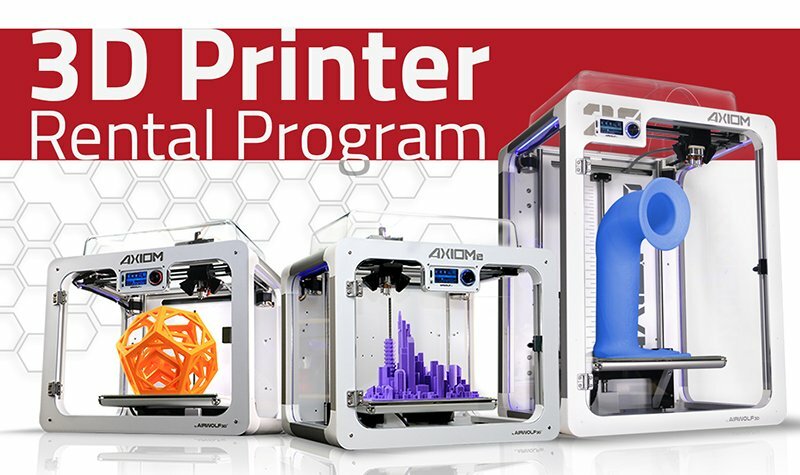 For a limited time, you can rent a 3D printer from Airwolf 3D by taking advantage of the Airwolf 3D Printer Rental Program. Rentals are available for a minimum of one week and a deposit is required. Deposits are refunded as long as the printer is returned in its original condition. Additional fees apply to printers that require shipping. If you are unfamiliar with 3D printers, it is highly recommended that you pair your printer rental with a 2-hour 3D-Printing Training Session. 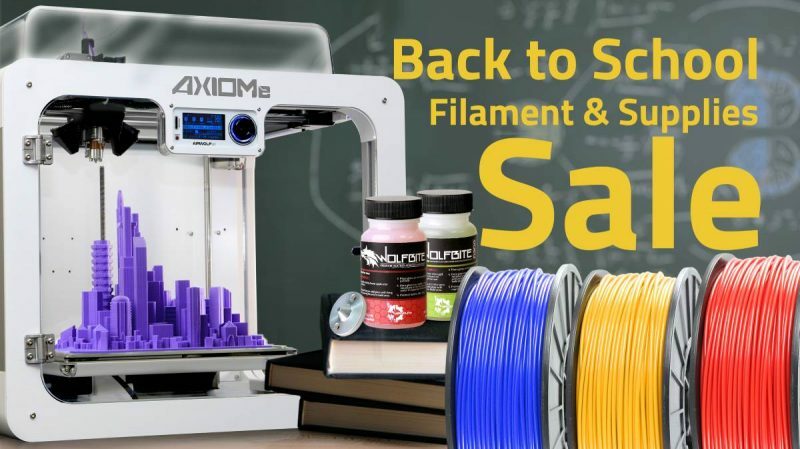 The training is only available at the Airwolf 3D facility in Fountain Valley, CA and will be taught by one of our expert service technicians who will walk you through all of the basics of 3D printing and how to operate the 3D printer. To feel even more confident with your 3D printer, you also can choose to attend our Intensive 2-Day 3D-Printing Workshop. *Filaments and accessories not included. 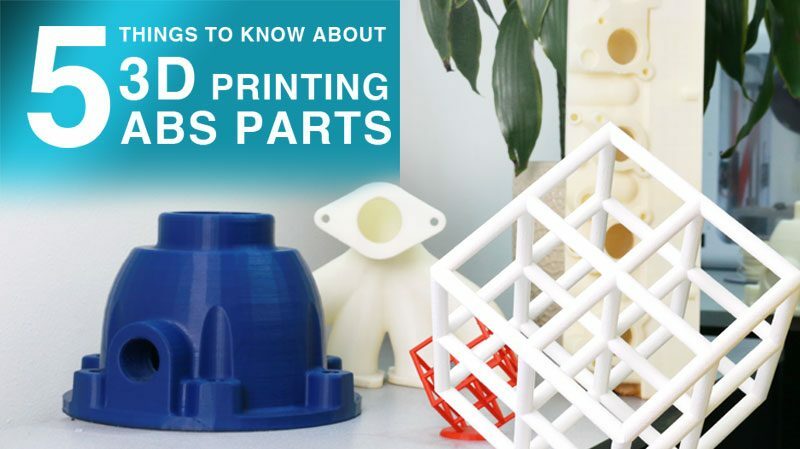 The following 3D Printers are included in this program. Each model includes a 2oz bottle of Wolfbite. 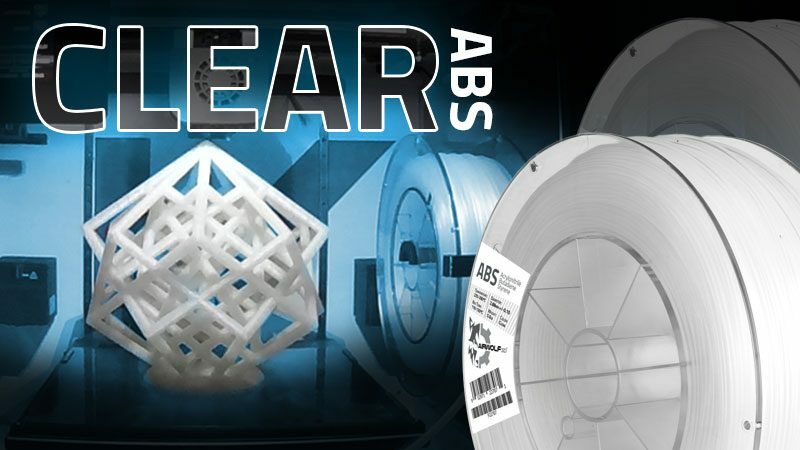 Filament is not included and can be included. 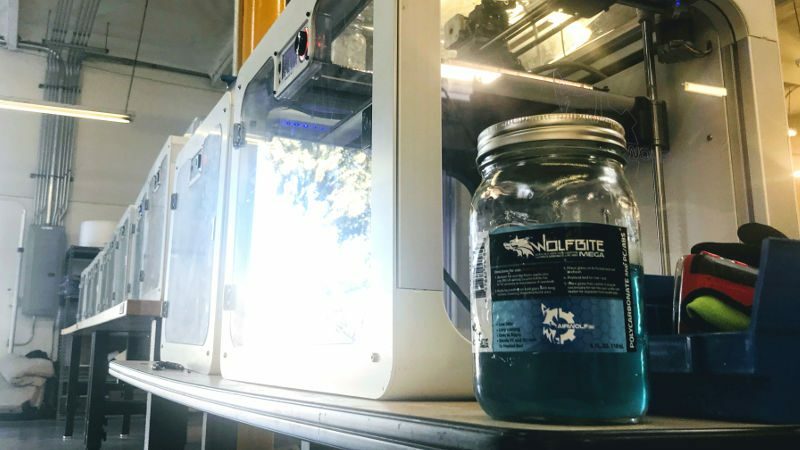 Printers are available for rental and can be picked/up and dropped/off at the Airwolf 3D facility (11208 Young River Avenue, Fountain Valley, CA 92708) or shipped to an address within the 48-contiguous US states. Requests for 3D printer must be reserved directly with Airwolf 3D via phone (949-478-2933) or online. A confirmation will be sent to customer with estimated pick-up or shipping date. Lead time for renting a 3D printer is generally 1-2 weeks from request. The availability will be quoted upon request. Printers can be rented on either a Monthly or Weekly basis. 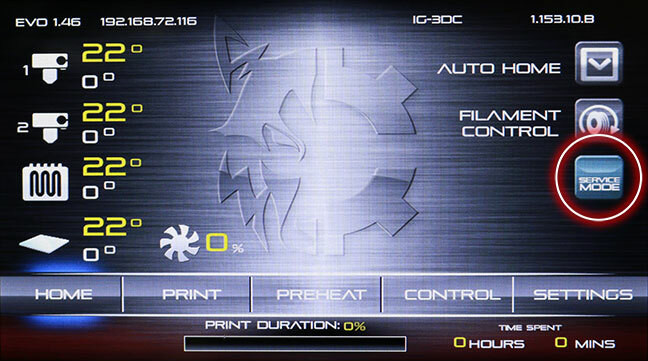 Weekly rentals are limited to printers that are picked-up and returned to the Airwolf 3D location. "Weekly" is defined as 7 calendar days and "Monthly" is defined as 30 calendar days. The Rental Start Date begins on the date that the printer is picked up. For printers that are shipped, the Rental Start Date is 5 days after the shipping date. The Rental End Date is the date the printer is returned to the Airwolf 3D facility in Fountain Valley, CA. For printers that are shipped, the Rental End Date is the ship date as confirmed by tracking number. Maximum rental period is three consecutive months. Rental period extensions can be requested. The customer is to provide a minimum of 3 days notice before the Rental End Date. Extension requests can be weekly or monthly. Payment is due prior to extension period and cannot be deducted from deposit. The rental price is based on the model rented and the period of time. Weekly rates are available only to customers that pick-up and return printers to the Airwolf 3D location. The rental price is prepaid with order. For California customers, Use Tax, based on the customer's district, will be added. 3D printers returned after the rental period will be charged the following rates for each day or week after the rental period. See Rental Extensions section for requesting an extended rental period. A deposit is required for all printer rentals and is based on the model. The deposit is prepaid with order. All shipping charges are the responsibility of the customer. Printer rentals will be shipped via UPS Ground (AXIOMe, AXIOM Direct Drive, and AXIOM Dual Direct Drive) or via Transgroup (AXIOM 20) and will be charged to the customer. Insurance for the full printer value will be added. 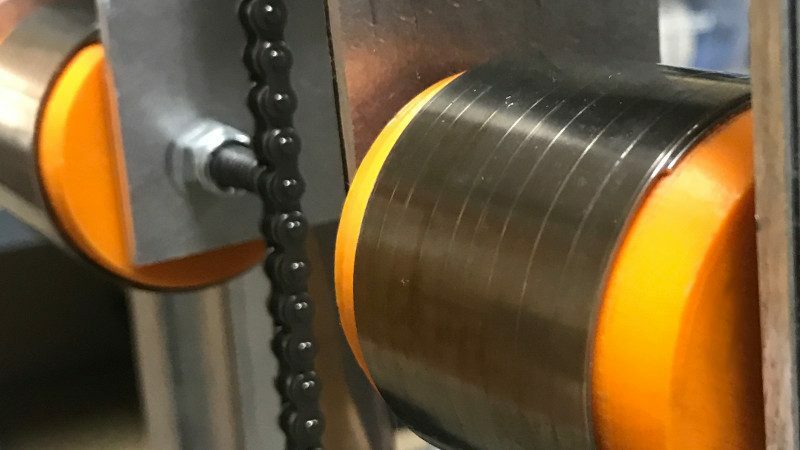 A $250 handling fee will be charged for shipped printers. Upon request, 3D Printer can be shipped on customer’s UPS or FedEx account. Customer to provide account number with order. Customer is responsible for coordinating return shipping. For technical support, visit the Airwolf 3D website for technical articles, links to YouTube videos. For questions, open up a ticket in the SUPPORT section of the website. If customer decides to purchase rental 3D Printer, the retail price of the printer will be reduced by the rental amount paid up to one month. The deposit will be applied towards the invoice balance. The customer is to advise decision to purchase prior to the end of the rental period. An Extended Warranty can also be purchased.